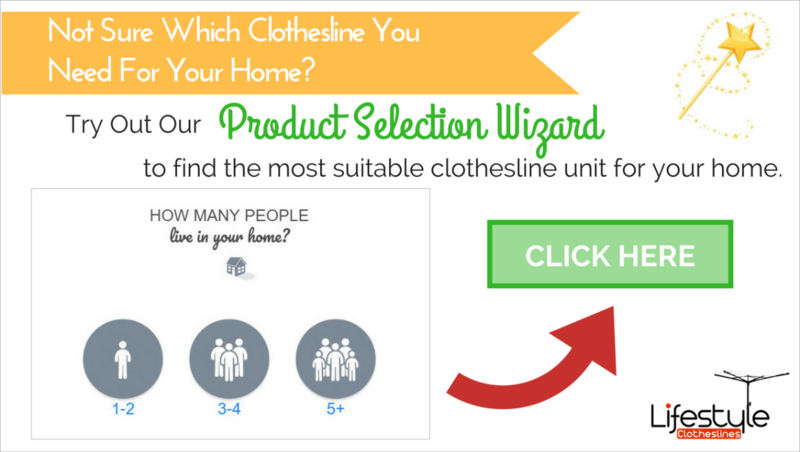 Are you looking for the perfect clothesline in Tweed Heads, NSW? No need to sweat because we have compiled a plethora of awesome recommendations that are suitable for homes situated in these coastline havens! We know how confusing it can be given the tons of options available on the market right now, what we did is to find the common denominator between these three huge regions when making our selections and the rest of the equation will rely heavily on your preferences so let's start, shall we? 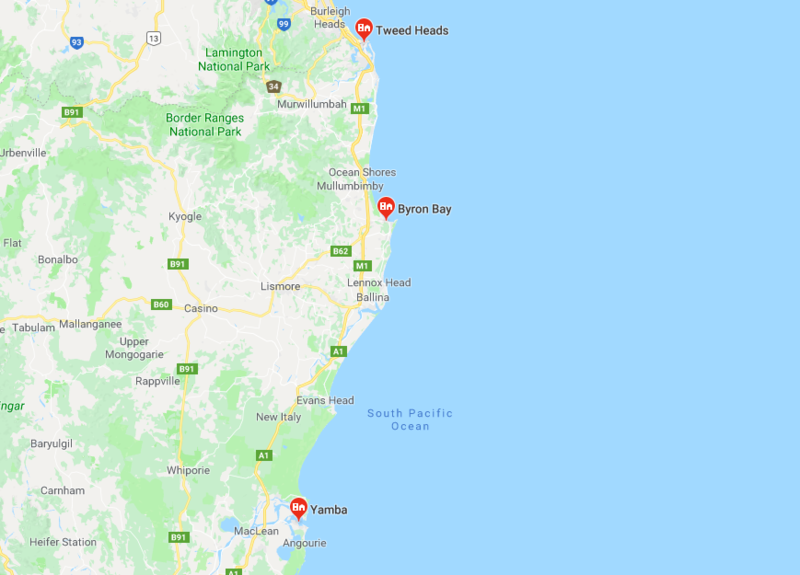 The three key factors we focused on are the environment, demographics, and format of residential structures in Tweed Heads, Byron Bay, and Yamba Coast NSW. The temperate climate, proximity to the large bodies of water, and corrosive aspect of seawater were heavily taken into account, this influenced our decision in handpicking the airers (based on the overall build quality) that can survive the aforementioned elements. Also, the majority of houses in these areas are single detached homes with yards that can accommodate large format airers. These houses are often occupied by families while most dwellings closer to the highly urbanised zones consist of mostly compact spaces like townhouses and apartments p referred by bachelors and busy office-goers. Needless to say, we had to come up with recommendations that will cater to the varying market so let's move to the next part which should guide you in cherry-picking the one that will match your needs in terms of capacity and ease of use. If you are a single dweller, you might want to opt for at least 13-15 metres of drying line space since you will have to take into account the need to dry large articles like beddings and such, for those with families, allocate at least 12-13 metres of drying line space per person in your household to guarantee a hassle-free laundry-drying experience. You can never go wrong with a bit of an allowance since you'll never know when that extra clothes drying space can be of great use. For example, it can be really helpful when you have relatives staying over for extended periods, not to mention, the convenience of being able to dry towels , beddings, and curtains all at once. Since you can do multiple full loads of laundry in the washer without worrying about the drying line space, you no longer have to deal with wasteful partial loads when washing and this will eventually equate to tons of savings in the long run! 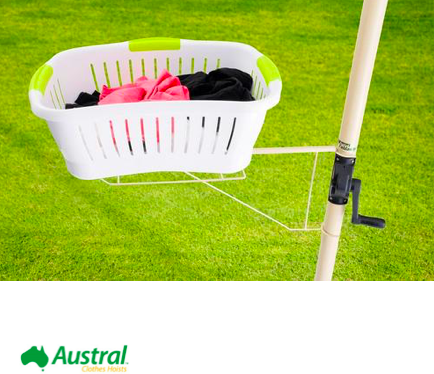 The dealbreakers when buying a clothesline are aesthetics and ease of use, well built clotheslines like the ones made by Hills, Austral, Eco, and Versaline often last a very, very long time, we know it may seem strange but you might want to settle with a clothesline that is easy to use when those hands and knees start to become weak. Rotary hoists and fold-downs are the ultimate winners when it comes to this aspect since they are both very easy to use, the former boasts a rotating top assembly which allows the user to remain stationary while hanging clothes, the latter let's you lift/deploy the drying lines with just one swift movement of the arm. One last thing, we made sure to only recommend the products that are highly rated because verified testimonials from customers who have actually had a firsthand experience on the products themselves are irrefutable proofs of the reliability track record of your future investment. 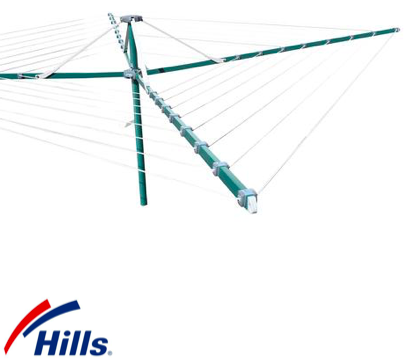 Have a look below at the clotheslines we've carefully picked for you, the choices are not limited to just the ones below, you can visit our online store for full range of clotheslines we have available. 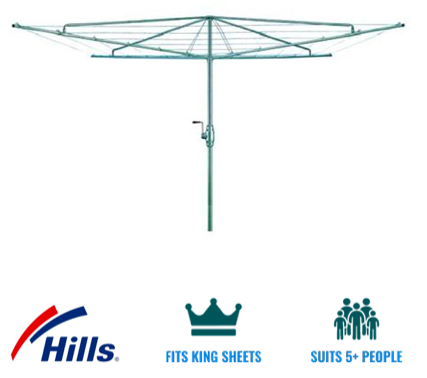 We offer a full outdoor clothesline installation service to all the residents of Tweed Heads - Byron Bay - Yamba Coast NSW for all models of clotheslines and washing lines. 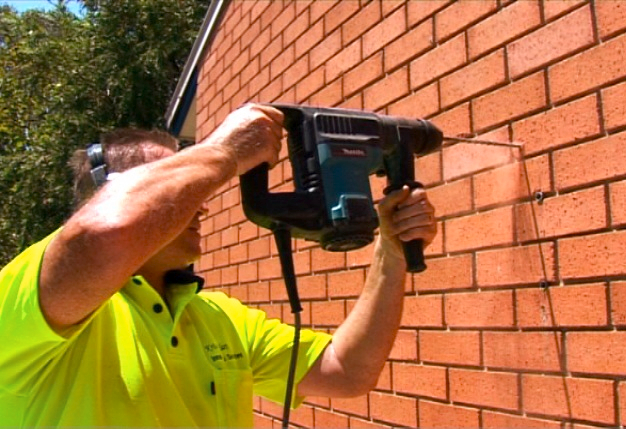 You should be fine to install your clothesline however you want but it is best to get in touch with the appropriate city council of your area for any potential restrictions.